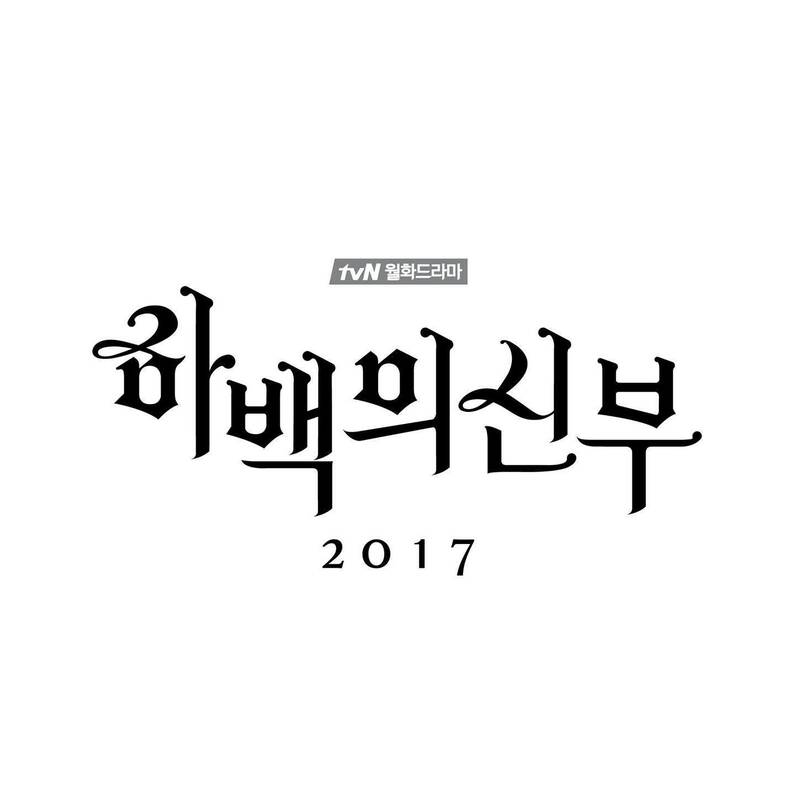 "Bride of the Water God 2017" is a spin off version of the comic "Bride of the Water God". 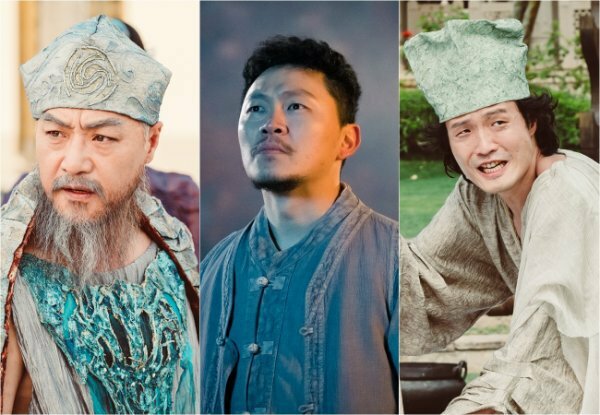 'Spin off' means a deviated version from the original, so the classic fantasy and characters will be modernized and moved by time and location to Seoul today. 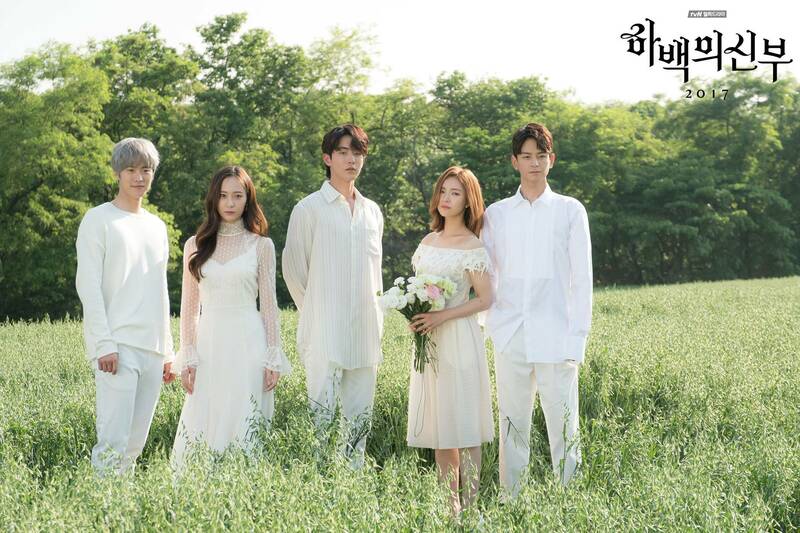 Girls' Generation Choi Soo-young's "Memories from Dead-end Alley"
Suzy and Nam Joo-hyuk Consider Leading Roles for "Come and Hug Me"
[Interview] Gong Myung Overcame Acrophobia Through "Bride of the Water God 2017"
Gong Myung, "My character Bi-ryeom was exactly like my personality"
[Spoiler] "Bride of the Water God 2017" Shin Se-kyung "Kiss me and I'll sue you"
"Bride of the Water God 2017" Will Nam Joo-hyuk and Shin Se-kyung romance beat "Goblin"? Actress Shin Se-kyung with a changed style! 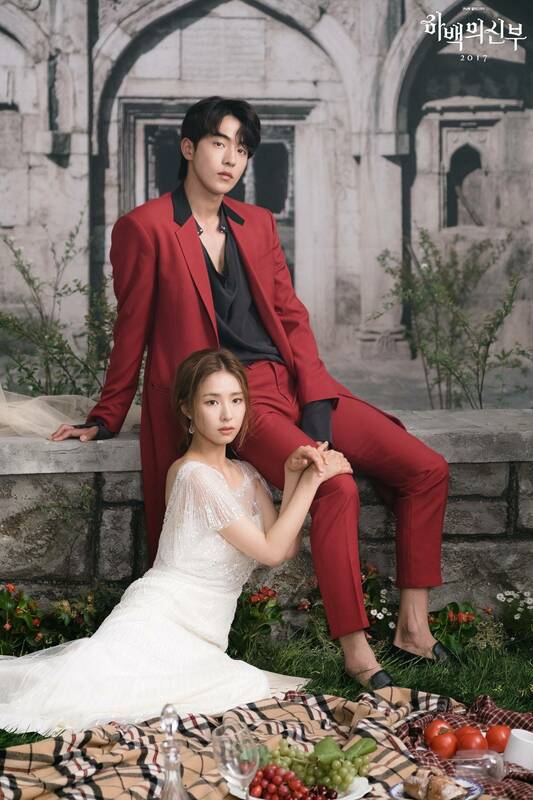 Newest Pics of Nam Joo-hyuk Released for "Bride of the Water God 2017"
[Video] Added 5min highlight for the upcoming Korean drama "Bride of the Water God 2017"
[Video + Photos] Added trailer and new stills for the upcoming Korean drama "Bride of the Water God 2017"
[Video] Added teaser 6 for the upcoming Korean drama "Bride of the Water God 2017"
[Video] Added teaser 5 for the upcoming Korean drama "Bride of the Water God 2017"
[Video] Added teaser 4 for the upcoming Korean drama "Bride of the Water God 2017"
[Video] Added reading session for the upcoming Korean drama "Bride of the Water God 2017"
[Hot Takes from the Noonas] Nam Joo-hyuk, Shin Se-kyung, Krystal and Gong Myung confirm for "Bride of the Water God 2017"
Upcoming Korean drama "Bride of the Water God 2017"
"Incomplete Life" writer Jeong Yoon-jeong to write "Bride of the Water God 2017"
View all 245 pictures for "Bride of the Water God 2017"